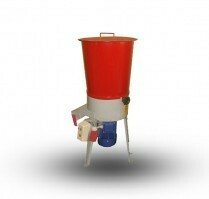 Seed pickling equipment is made to coat seeds with a protective liquid (pickle). 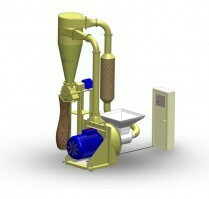 Grain crusher is used to crush various kinds of grains, peas, buckwheat, beans, corn, linseed seeds and etc. 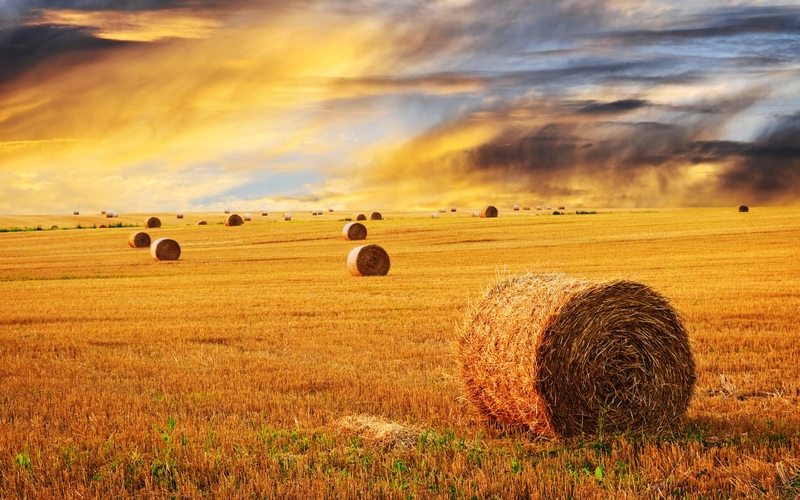 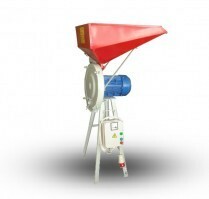 Grain mill is intended to mill grains for feeding animals in an individual farms. 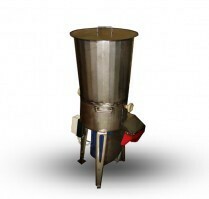 Hammer mill is used for grinding all kinds of grain cultures. 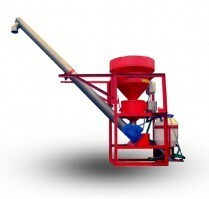 Grinded material is used for farm animal and birds feeding. 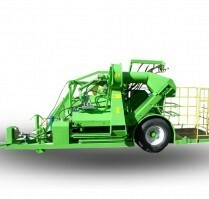 Roots crusher SS-1A is recommended to use in small or medium farms, for crushing various types of beet, carrots, leaf and etc. 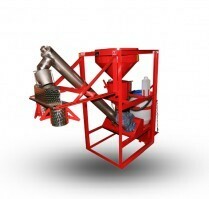 Stainless steel roots crusher SS-1N is recommended to use in small or medium farms, for crushing apples. 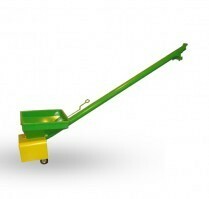 Combine harvester "JOVARAS" is intended for the harvesting of the bushy berries: black, red and yellow currants. 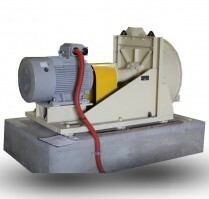 Screw transporter is used to transport various types of grain cultures, flour and feed.